JP! wrote: ↑ There was a restored and converted 3101 that sold for $1600 this year. 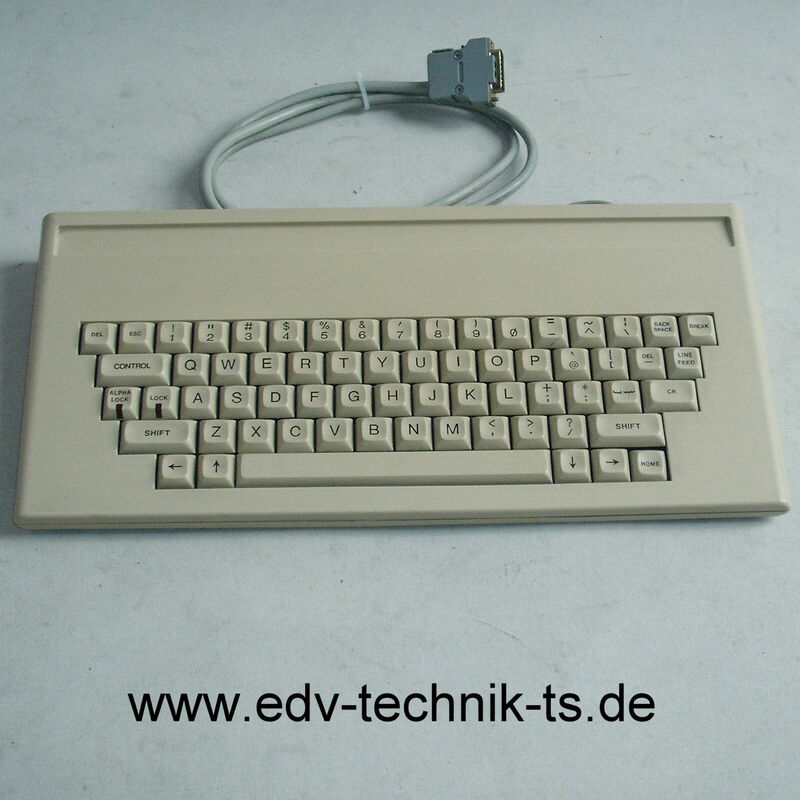 Black Unicomp Model M 122-key Terminal Keyboard from 2010... with PS/2 connector? $40 shipped in US. I don’t understand the listing, it says it’s NOT clicky? And PS/2 port? Use coupon code PHLDAYTEN by 12/8, 3am PT. Thanks! Also can I have an artisan keycap of your avatar? JP! wrote: ↑ Thanks! Also can I have an artisan keycap of your avatar? If only! I think I'd pay up if someone were to make one. Depends. Is this the dawn of Aquarius? You’ll need that computer to find out! IBM XT refurbs for a reasonable price https://www.pcliquidations.com/p56870-i ... rd-1801449 He probably does have them in stock. I can't help seeing myself trying to do something like this: https://imgur.com/gallery/uT2Gv7T if I ever have a chance to find something like this in the future. If you run the page through Chrome's auto-translate, it says there are 994,752 in stock. The '2' you're looking at is 'cumulative comments' aka transaction reviews, one of which is from me. I've been working on a 60% PCB for B3G-s and other 3-leg switches for a few months now, and I was planning on making a replacement PCB for my old non-functional Wang, but I haven't made much progress on either because I've been busy. Wow, that's a lot! Good luck on your PCB! Wow that PC-5 keyboards looks like new. I have a very similar one and it has yellowed like a lemon essentially. There were quite a lot of them on ebay for 5-10€ this year, I guess the seller bought one of these and tries to flip it now (what he has done with several other items before). Cherry M8 switches are rather disappointing imo and there is no easy way to convert these boards. The commodore is a good deal if the board is as clean inside as it is outside. They have a cute colour scheme. madrobby wrote: ↑ Wow that PC-5 keyboards looks like new. I have a very similar one and it has yellowed like a lemon essentially. I think that picture could have been desaturated somehow. I think my PC-5 keyboard had a more yellow hue even on the inside that had never seen the sun. Many of Commodore's products were very yellowish to begin with. Finally found a board with ALPS mount shine throughs. Gold badge Omnikey with blue Alps. Domes on the 9xx model? you can also tell by "instinct", something feels off about it for me, I actually didn't know what differed but I knew it wasn't MX Black, I searched online and found out about the caps lock.